Compression load cells: Compression load cells such as the Sherborne Sensors are usually single point, shear beam, pancake or platform designs and usually have an integral button design. 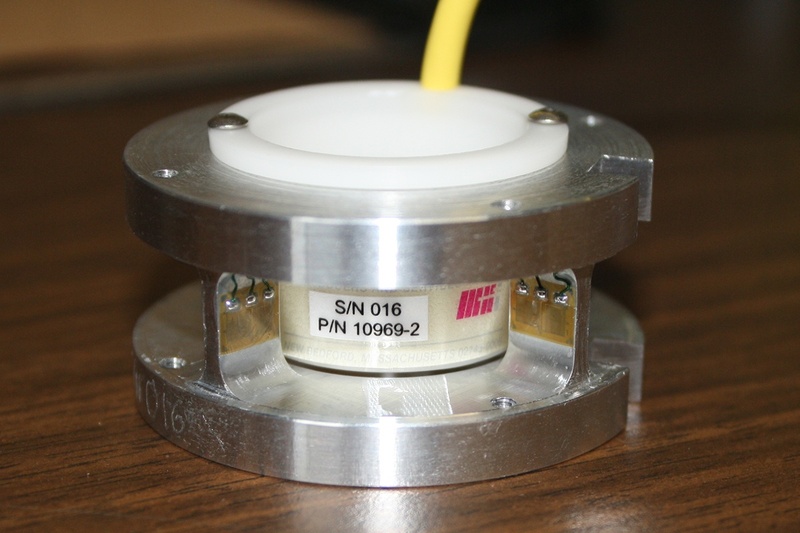 Tension load cells: Tension load cells such as the Sherborne Sensors SS4000 entail S beam and Z beam and are used in application where the force is determined with the suspension of the load cell. If you want to keen to learn about donut load cells, click here. Compression or tension load cells: Compression or tension load cells such as the Sherborne Sensors SS 5000 can be used for applications where the load is subject to vary from tension to compression. Load cells are used in marine industry to hoist the loads, towing forces, platform retention, and mooring loads and systems. Load cells are used in civil engineering for vehicle or crane load monitoring, bridge lifting or weighting, and earthquake force monitoring. Load cells are used in pharmaceutical industry to control the compressive forces in between the tablet manufacture in between infinite cycles.